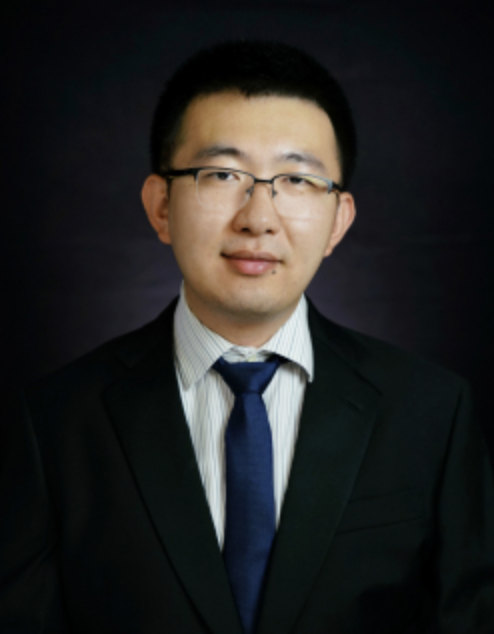 Dr. Duo Shi received his PhD in Operations & Manufacturing Management from Olin Business School, Washington University in St. Louis in 2018. Prior to that, he graduated from the Hua Loo-Keng Talent Program in Mathematics, University of Science and Technology of China. Duo uses analytical modeling to address the operational issues of firms and government agencies. Recently, he is specifically interested in the operational strategy of 3D printing, supply chain social responsibility, and food supply chains.